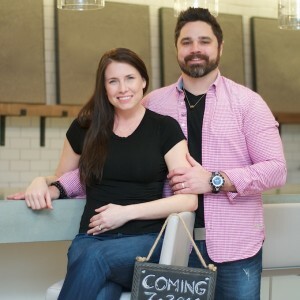 I’ve been friends with these guys for a long time. 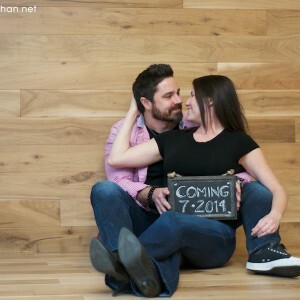 When they asked me to help them with their maternity announcement, I was honored. 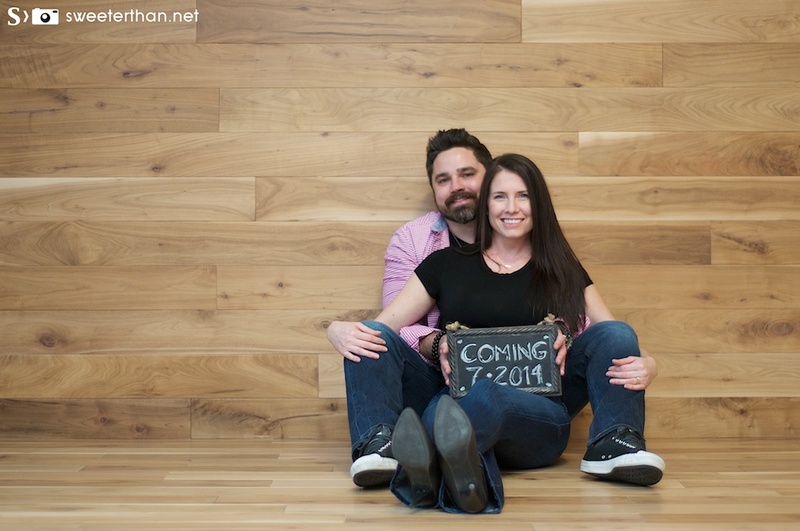 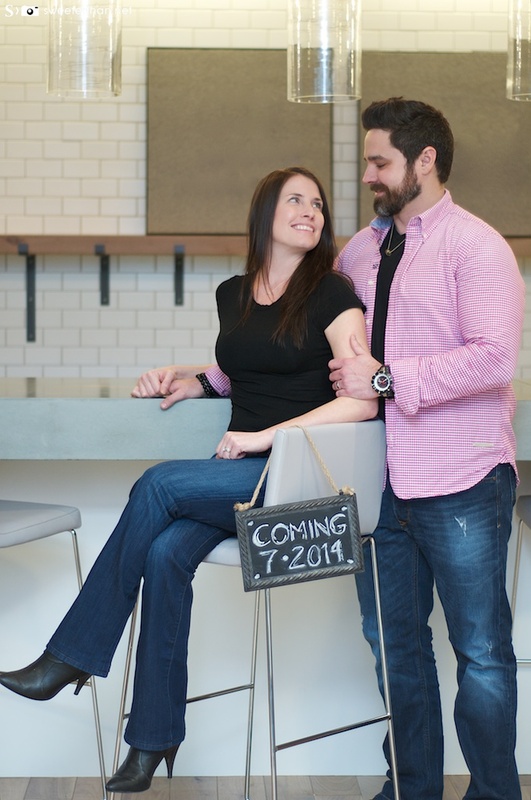 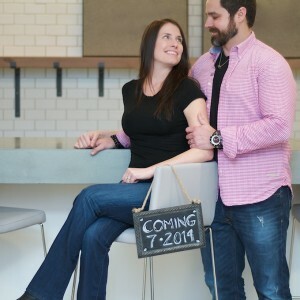 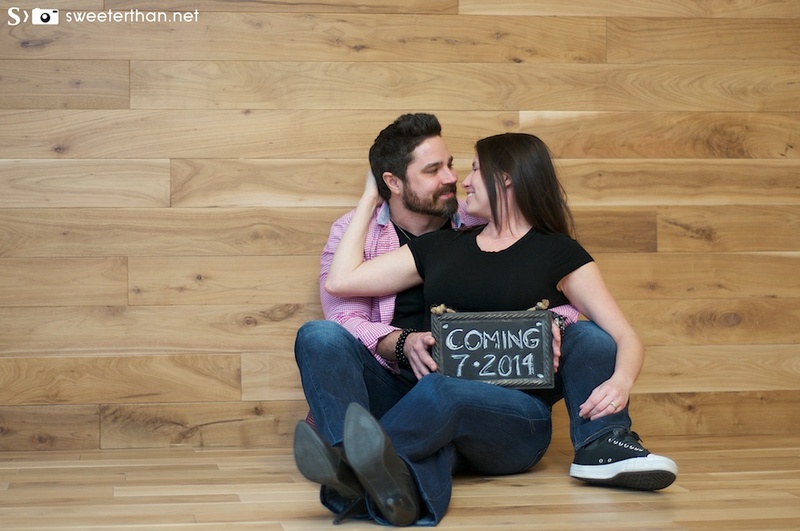 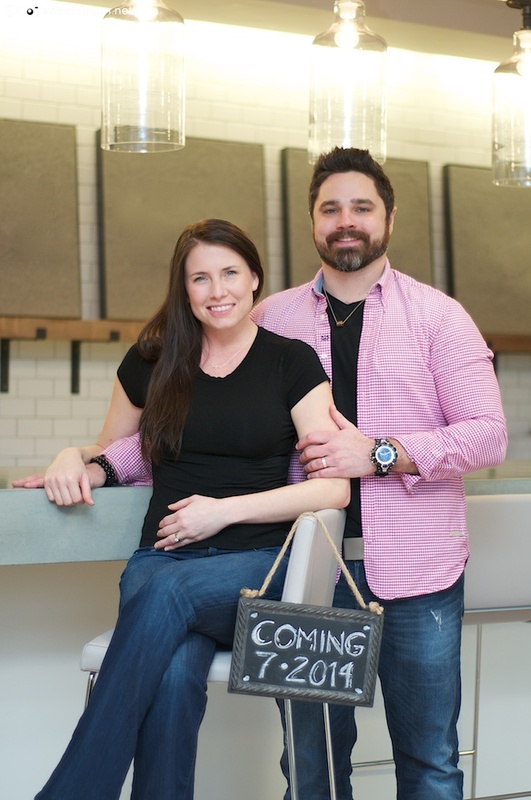 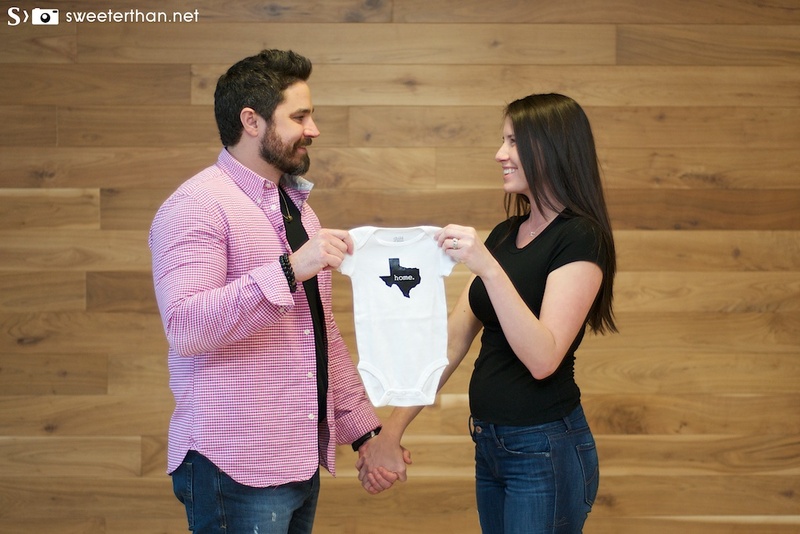 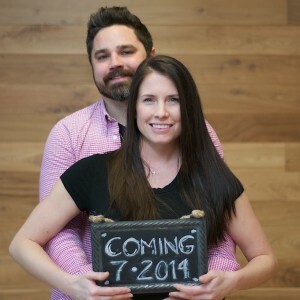 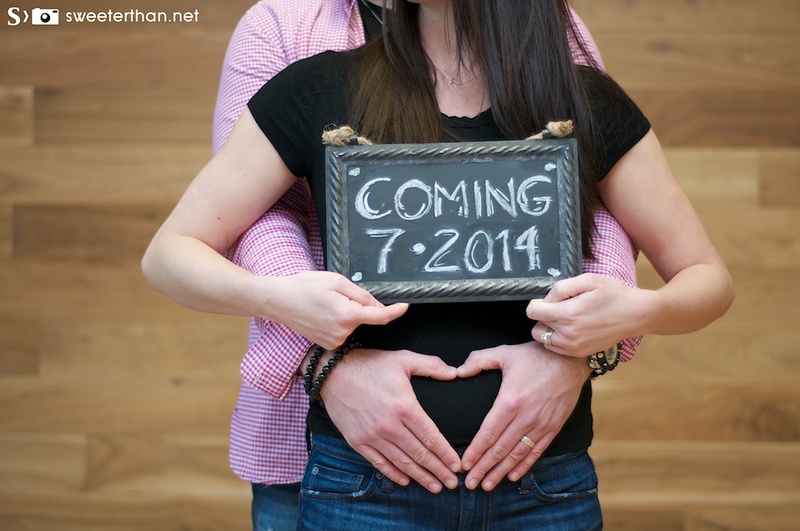 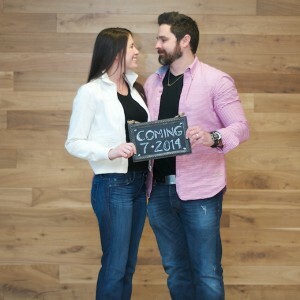 We did a quick mini-session to capture their excitement about Baby L. Below are the results. 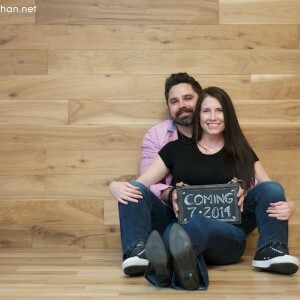 I think the photos turned out beautiful. 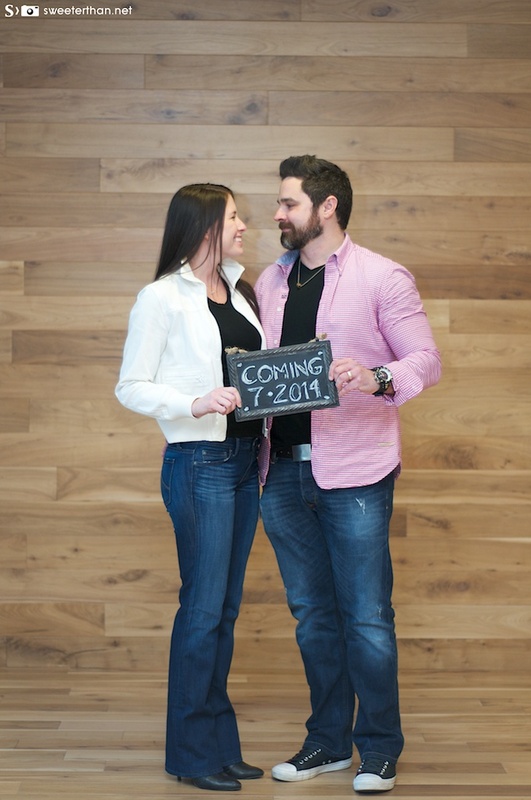 Thank you to my friends for letting me be a part of this big announcement. 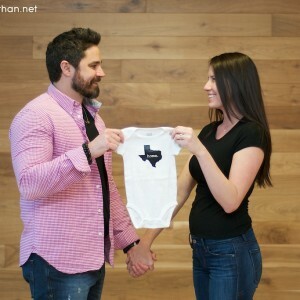 Can’t wait to meet this kiddo. 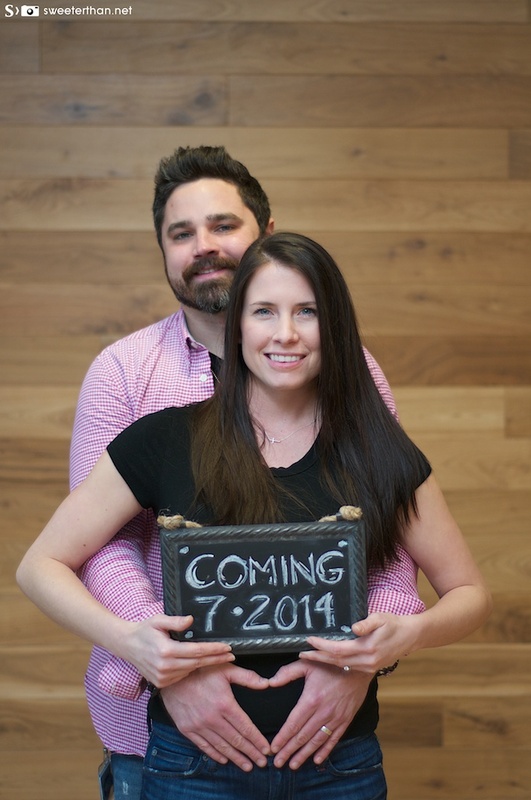 Previous PostFamily Portraits – The Q FamilyNext PostThe W family’s new addition!